These top and bottom lashes come with small secure magnets on each end that lock together for a budge proof, perfect fit. 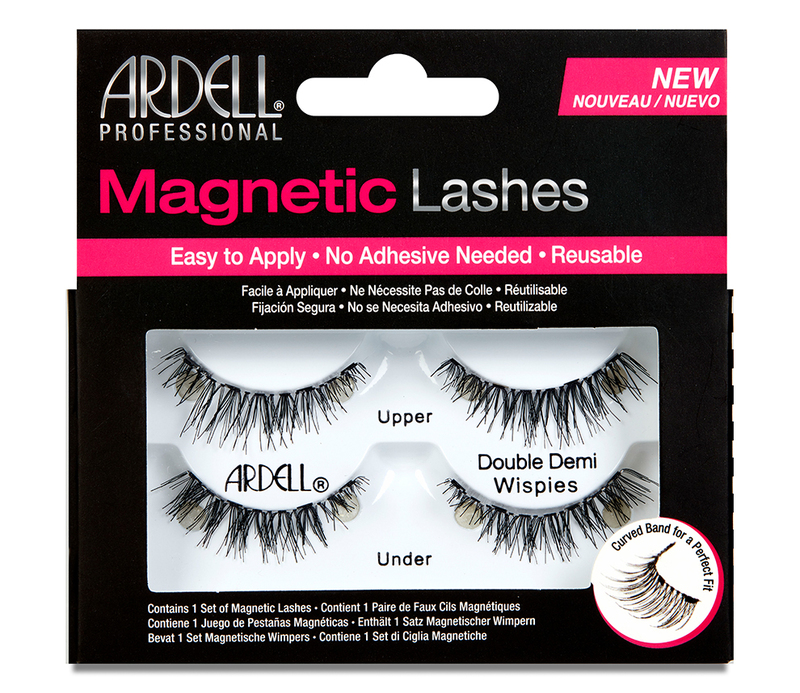 Easy to Apply · No Adhesive Needed · Reusable These top and bottom lashes come with small secure magnets on each end that lock together for a budge proof, perfect fit. These 100% human hair lashes sit on a pre-curved band end to end, ensuring an easy, natural looking lash.